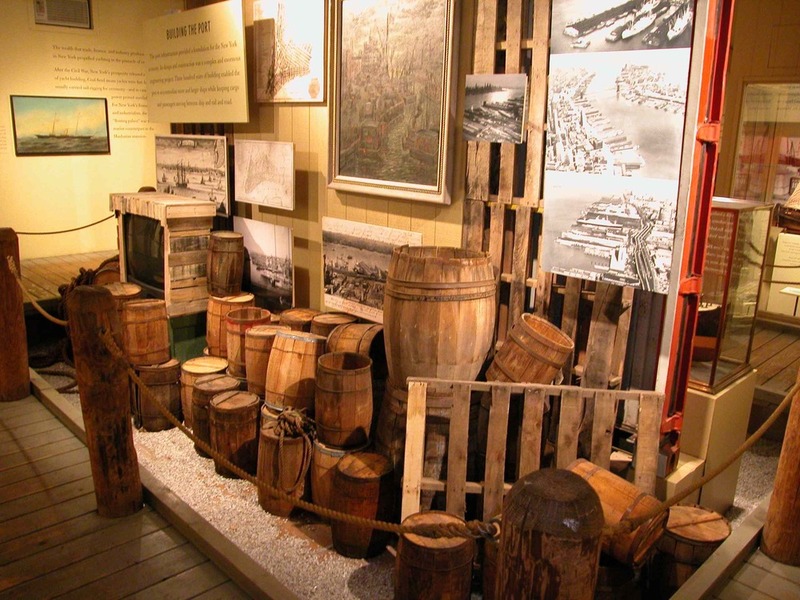 New York’s port was its cultural and economic foundation. Trade explored the history and future of the water’s edge, especially along Manhattan’s coast. The exhibition revealed how business, technology, industry, and government shaped New York life. 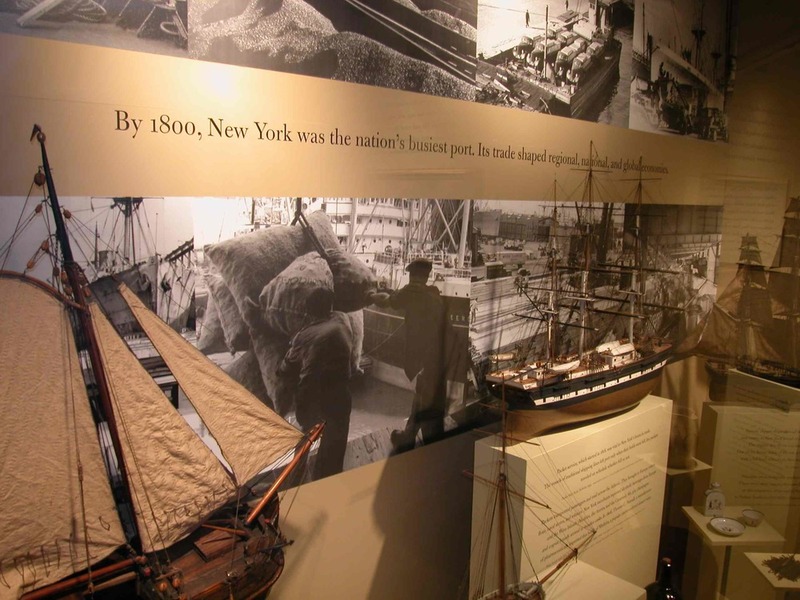 Trade was one of several permanent exhibitions rapidly developed during the initial phase of the revitalization of a New York institution. 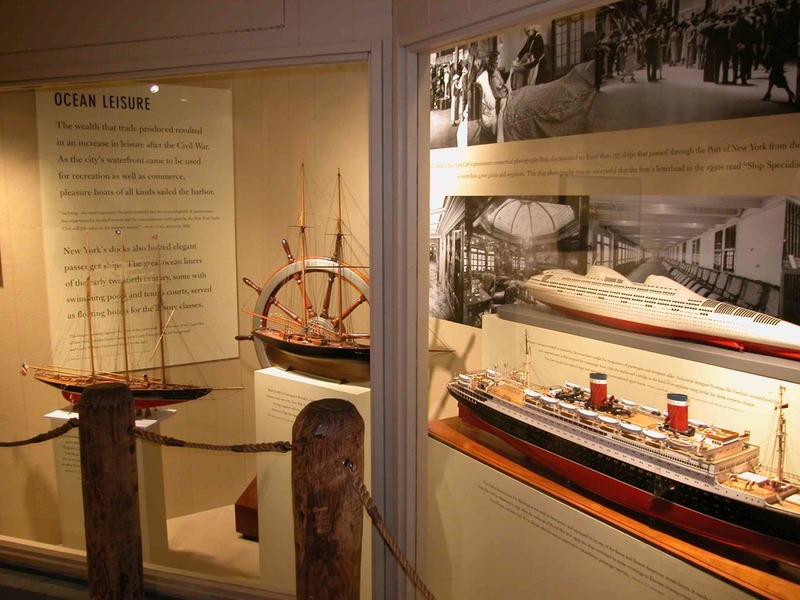 A reconceptualization and redesign was implemented within the physical structure of an outmoded exhibition on maritime history. The narrative of the new exhibition ranged from European exploration to defense and shipbuilding to the transformation of an industrial landscape into real estate and public space. 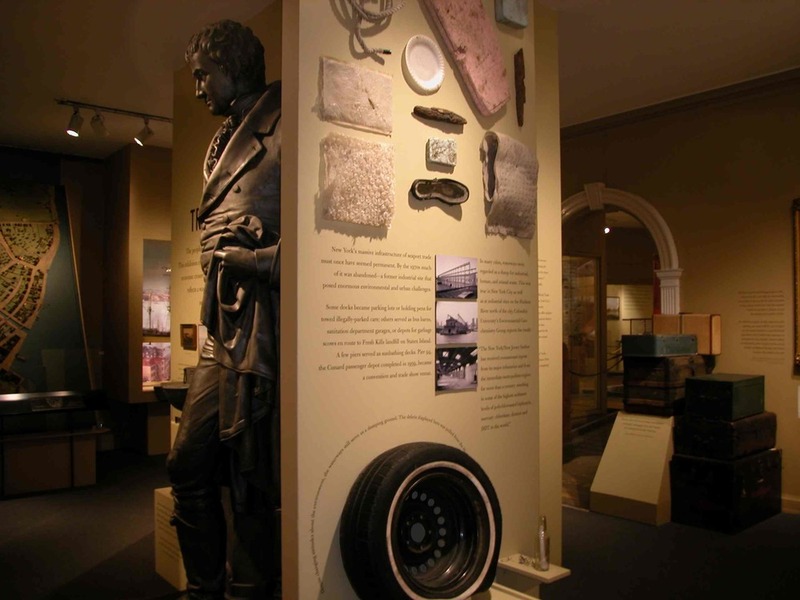 Trade provided an introduction while spotlighting rare artifacts and traditional, popular features, such as dioramas and a three-dimensional plan of downtown. The waterfront reflects a way of life that has vanished. Its redesign brings new opportunity to a city still defined by regional and global networks driven by culture and commerce. Presented at Museum of the City of New York, 2004.